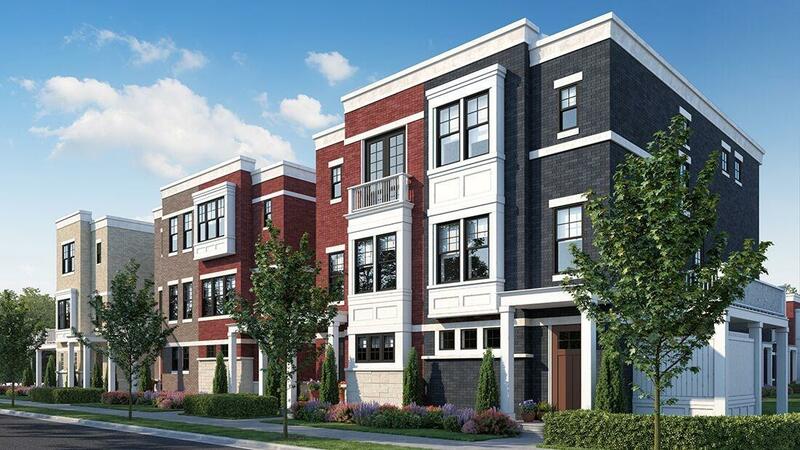 New Construction with customizable finishes! 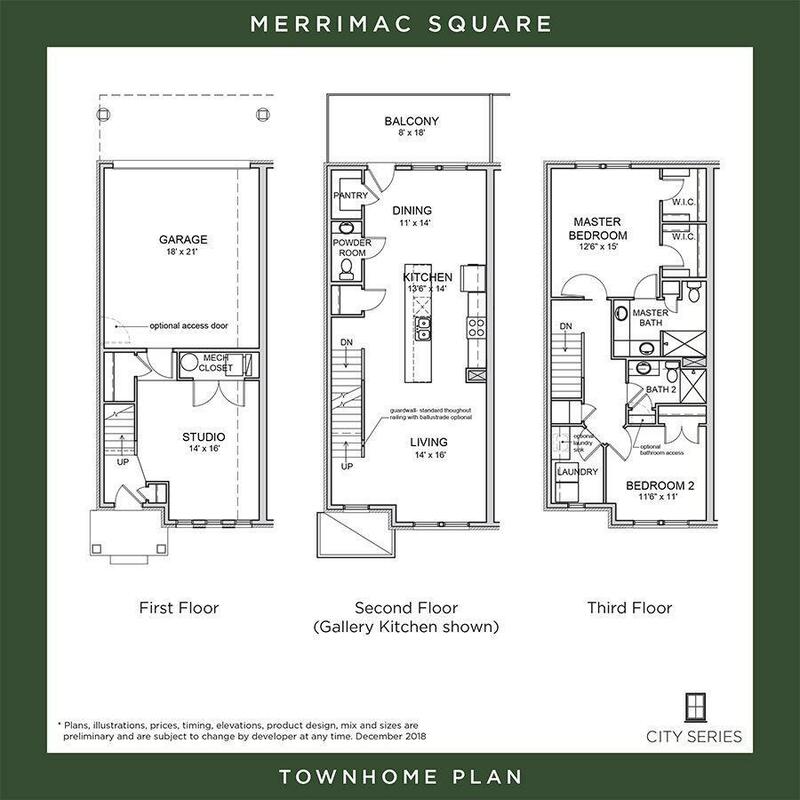 2 bedroom, 2.5 bath Townhome features 10' ceilings & custom stained hardwood throughout main floor (9'ceilings 1st & 3rd floors), granite counter tops, maple cabinetry, SS appliances, Andersen windows & flexible layout. 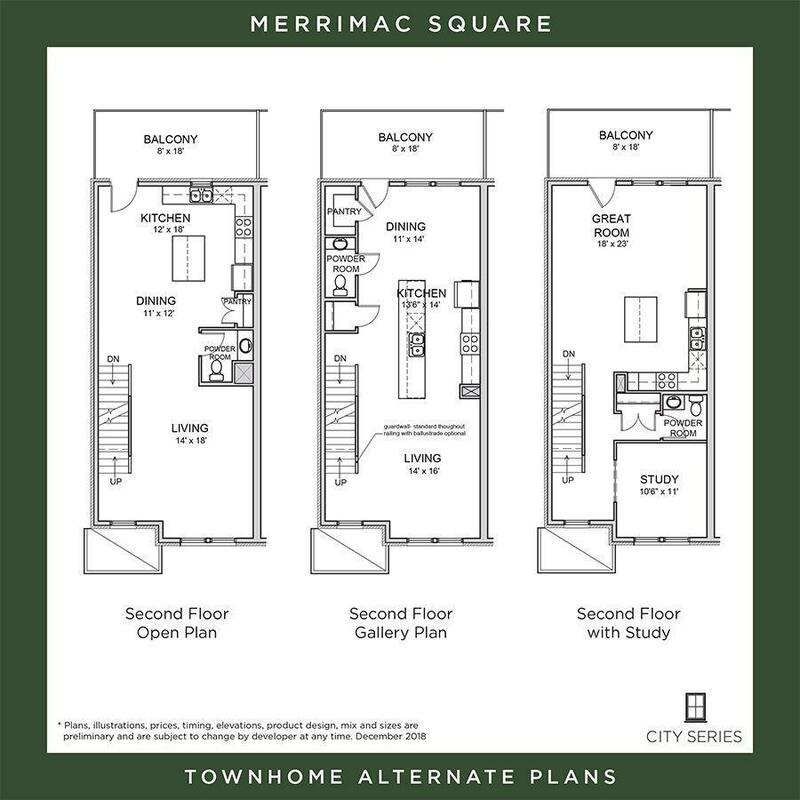 Spacious 18'x8' balcony & 2 car attached rear garage. 10 year property tax abatement!